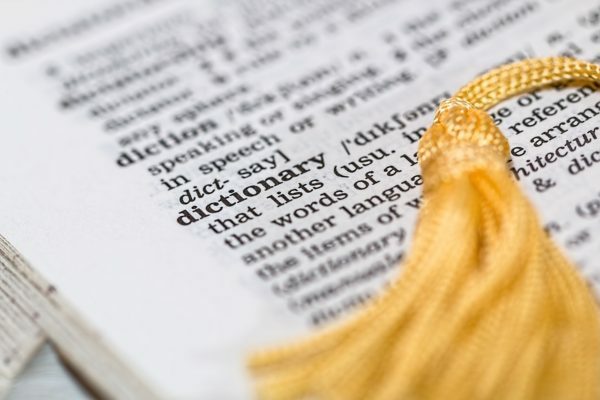 British dictionary publisher Collins has announced their 2017 “Word of the Year”: Fake News. Claiming the term saw and “unprecedented” rise in usage over the past year, the term has also become synonymous with President Donald Trump, who has often utilized the phrase to criticize the media and journalists, especially on stories he perceives to be negative toward his administration. 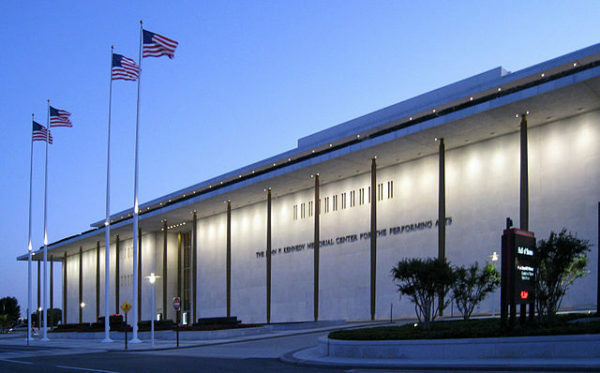 Collins says the term has been in use for at least a decade, and defines “fake news” as “… false, often sensational, information disseminated under the guise of news reporting.” Collins stated the word had been ranked top in its annual assessment of the most used words in the English language, with an “unprecedented usage increase 365% since 2016.” Next year, the phrase will have its own entry in the dictionary. You can see a sketch performed by The Free Association in partnership with Collins on “fake news” here. 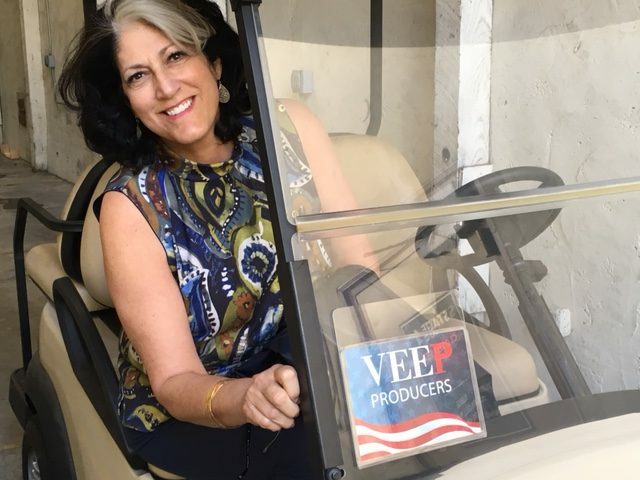 More and more experts are expecting the political comedy Veep to be victorious in winning the Emmy for Best Comedy Series this year. According to the website GoldDerby.com, which tracks and analyzes entertainment award nominations, ten of the 16 entertainment journalists that have made predictions so far have revealed the smash HBO comedy has the advantage come September. 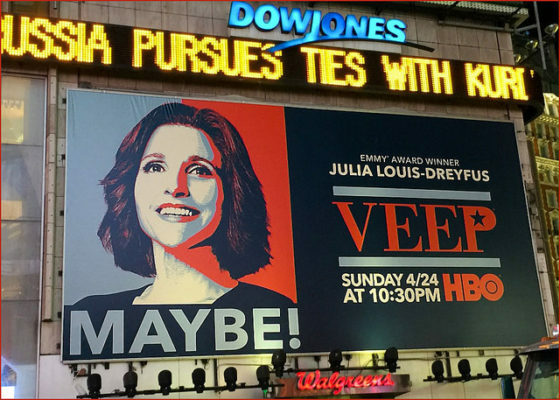 This year marks the sixth year in a row Veep has been nominated for Best Comedy Series, including winning the category both of the past two years. The show has far more nominations than any other comedy this year, setting a high mark this time with 17 nominations, including Julia Louis-Dreyfus for Best Comedy Actress, Anna Chlumsky for Best Comedy Supporting Actress, Tony Hale and Matt Walsh each for Best Comedy Supporting Actor, Morgan Sackett, David Mandel and Dale Stern each for Best Comedy Directing, and Billy Kimball and David Mandel each for Best Comedy Writing. The ten insiders predicting a Veep win this year include: Variety’s Debra Birnbaum, NPR’s Eric Deggans, TV Guide’s Joyce Eng, Gold Derby’s Tom O’Neil, TV Guide Magazine’s Matt Roush, Gold Derby’s Paul Sheehan, IndieWire’s Anne Thompson, Yahoo’s Ken Tucker, ESPN’s Adnan Virk, and LA Times’ Glenn Whipp. Retired Sgt. Maj. Sedrick Banks speaks at the 2017 Garden Brunch. Photo courtesy Haddad Media. 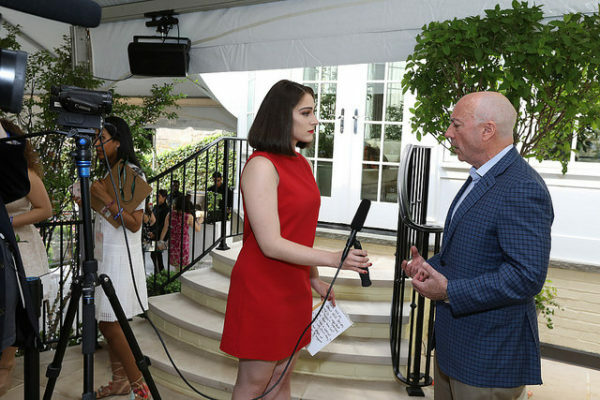 The White House Correspondents Weekend is in full swing as Washington insiders and Hollywood stars gather at Connie Milstein’s Georgetown home for the annual Garden Brunch. This year’s theme is supporting two pillars of democracy: veterans and their families, and a free and fair press. 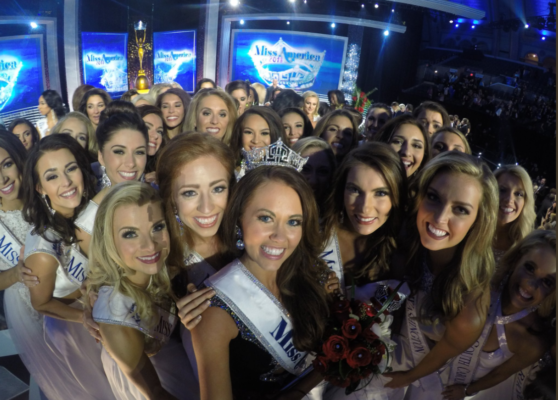 That’s why the hosts have awarded U.S. Army Sergeant Major Sedrick A. Banks (Retired), a Dog Tag Bakery fellow the Visionary Award for overcoming his combat injuries and creating a successful small business. 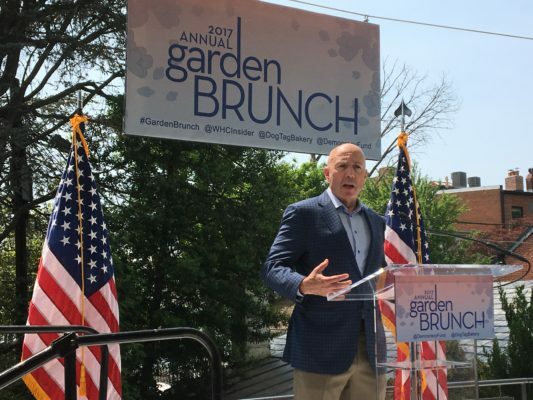 Mark Testoni talks hiring veterans with NS2 Serves at the 2017 Garden Brunch. Photo courtesy Haddad Media. Mark Testoni, President of SAP National Security Services (NS2). Testoni founded NS2 Serves, a nonprofit that trains and employs veterans in high-tech careers and Ian Kahn who plays George Washington presented him with the award. 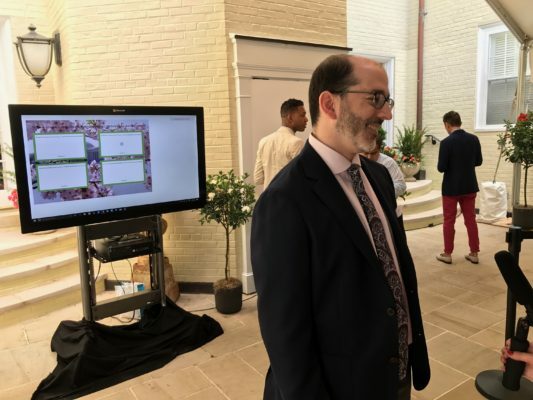 Democracy Fund’s Joe Goldman at the Microsoft Wall at the 2017 Garden Brunch. Photo courtesy Haddad Media. 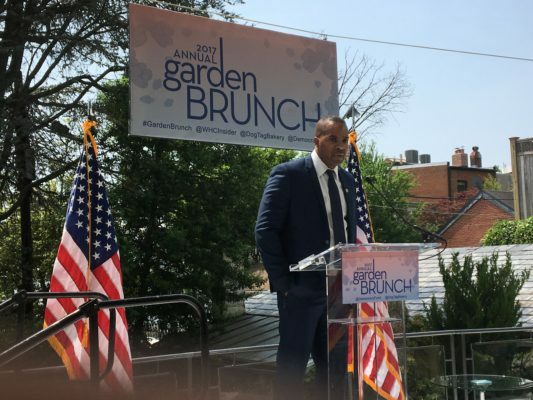 This year’s White House Correspondents Garden Brunch saw celebrities and Washington media gather to celebrate two important pillars of American democracy. 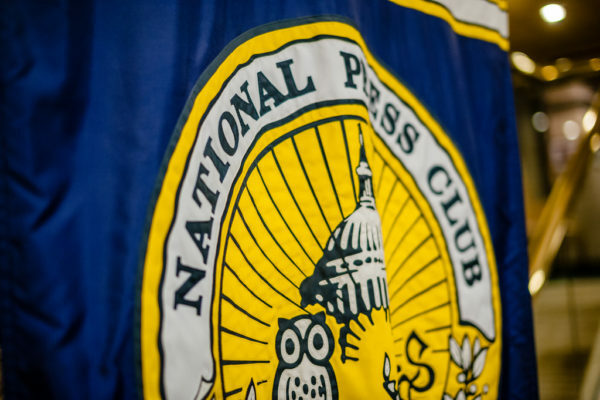 One of those pillars, a free and fair press, is essential to keeping our leaders honest. That’s why Democracy Fund president Joe Goldman received this year’s Visionary Award for his work in supporting independent journalists. Democracy Fund is a bipartisan foundation that supports independent journalists and newsrooms across America through grants. It was founded by eBay founder Pierre Omidyar. 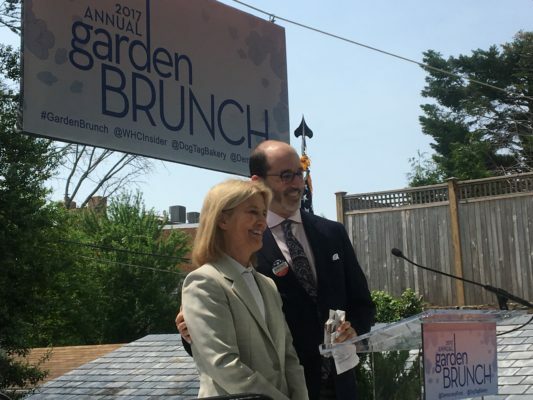 Democracy Fund’s Joe Goldman stands beside Greta Van Susteren at the 2017 Garden Brunch. Photo courtesy Haddad Media.